I found this awesome porcelain fondue pot. It even had the original tags inside! Okay...I decided to make one more little quick trip to my secret thrift store today. They said they are going to continue putting out new stuff till they move in May..AND with %75 off I just had to take a peek. I rationalized with myself that if I buy something new, I need to donate something old. A) So I don't turn into a hoarder. B) To keep the cycle of thrifting going. 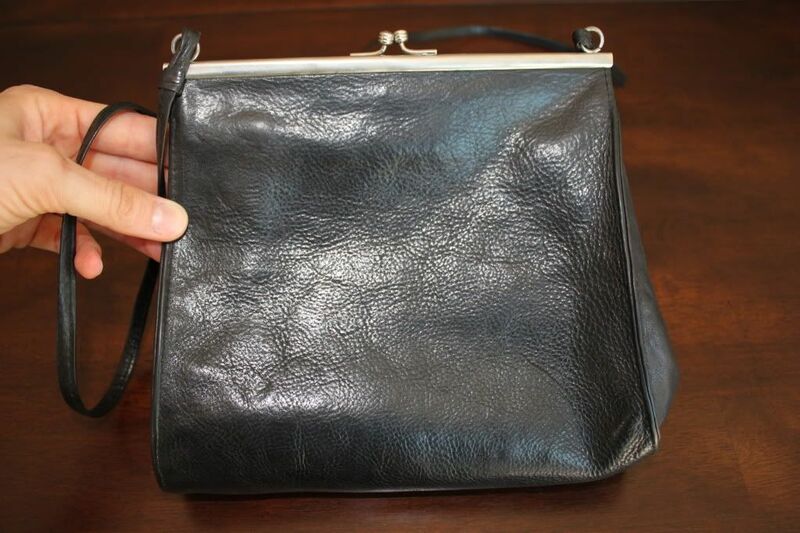 This great little vintage purse. 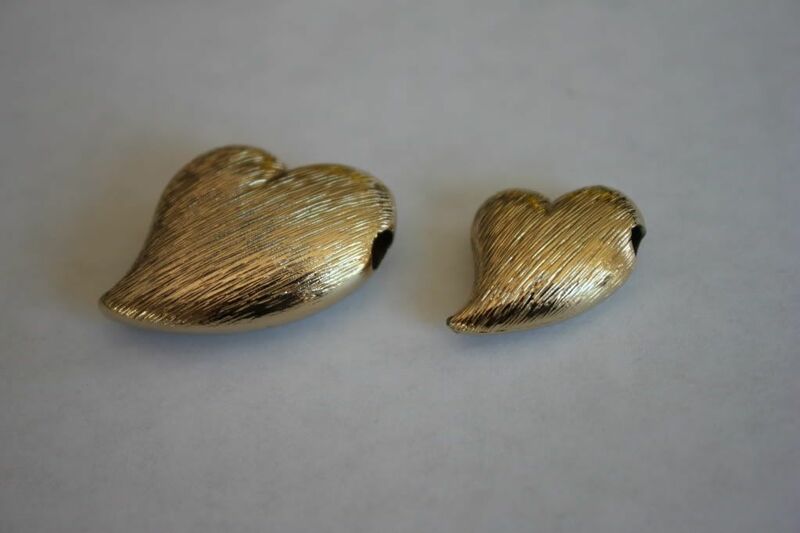 2 heart shaped gold pendants that I am going to put on a necklace. 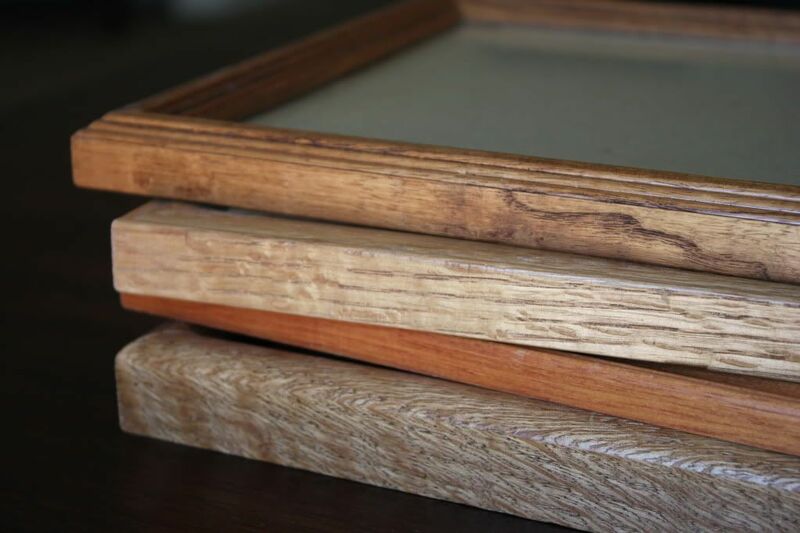 A stack of 8x10 wood frames that I am going to stain all the same color to FINALLY put these pictures up on our wall. If anybody knows what this is please leave me a comment and tell me! I don't have a clue. But...I have big plans for this unknown artifact tomorrow. that vintage purse is ADORABLE! Thanks for the sweet comment you left me. I am excited to get to know you! I can never find cool stuff. Probably I never make the time to hunt. Good job! I wish there was a secret thrift store where I live. Your finds are really awesome! If only I could find an awesome secret thrift store with amazing things like what you find! Can't wait to see what you make out of the weird little metal thingy! 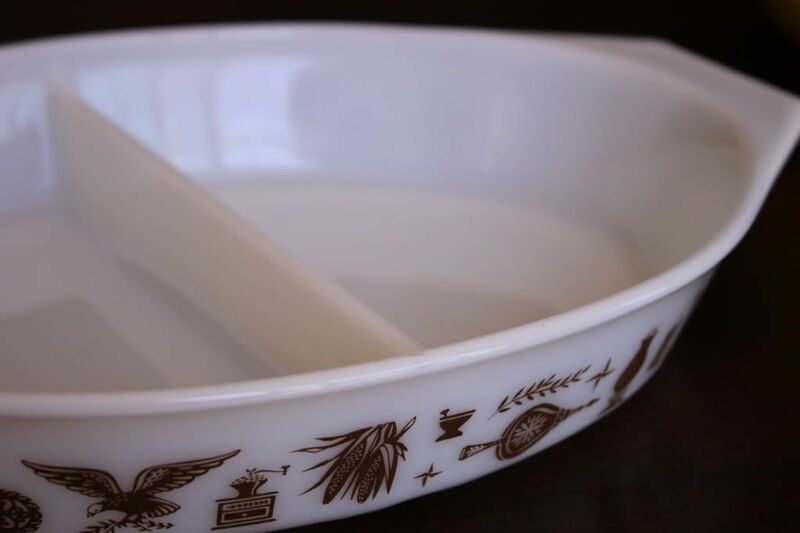 My grandma passed away and had the ENTIRE Pyrex set and my aunt was just asking if I wanted it today. Do you want me to get it for you? I'd love to pass it along if you do! Its an old spice rack that has a broken rung..cool..
Hi lovely, following you from so free me !!!! Those 2 heart shaped gold pendant are fabulous. I'd love to have them on my necklace too. These will complement well with a red dress. 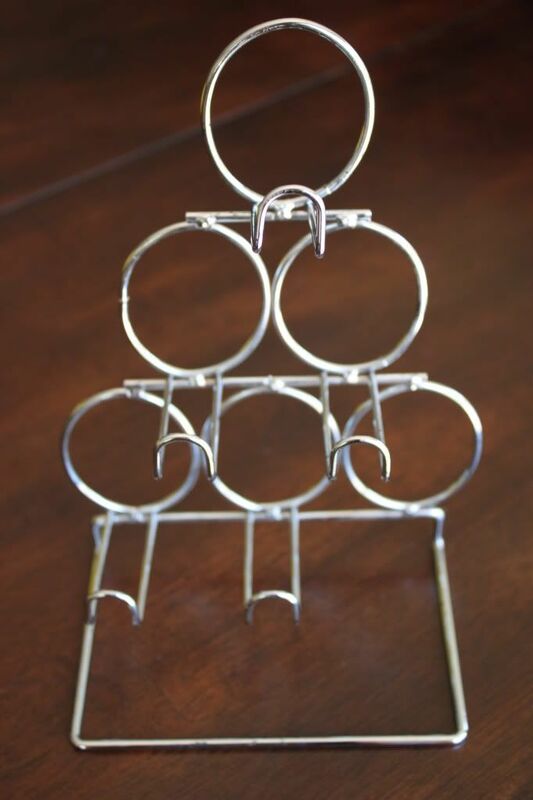 it is a wine rack - the neck goes in the smaller side. I can't tell the size but it looks like a spice or wine rack.